2. 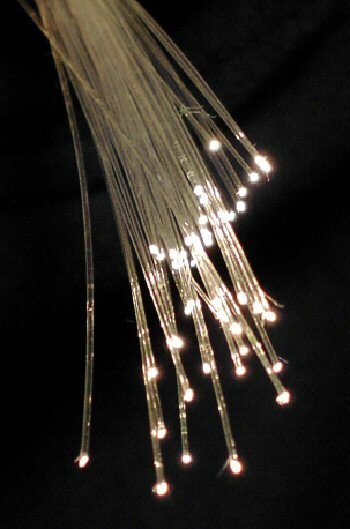 What are the advantages of using Optical Fiber? 1. What are the measurement units for power? 2. What power level should a source have? 3. What power level should a receiver see? 4. How do you calculate a loss budget? 5. 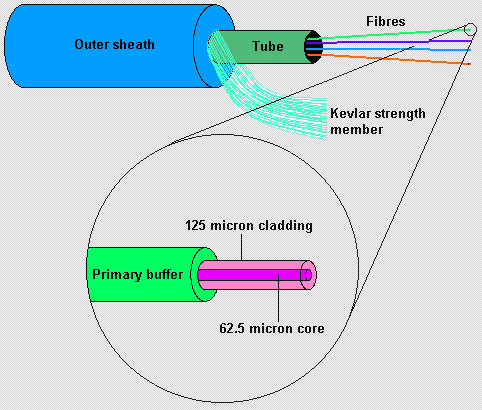 How accurate are fiber optic power meters? 6. Are more complex or higher priced FO power meters more accurate? 7. Why do most meters only offer calibrations at a few wavelengths? 8. How to test optical return loss?